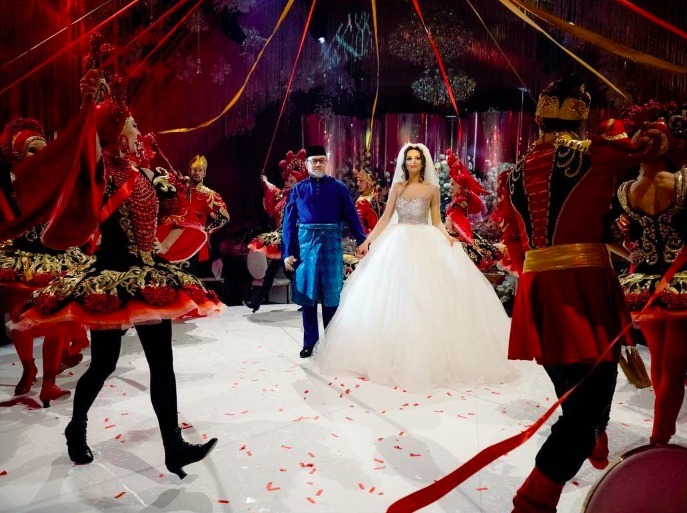 Russia based wedding Photographer Maxim Koliberdin dropped photos of the royal wedding he captured for Malaysia’s Sultan Muhammad V of Kelantan and former beauty queen Oksana Voevodina on his Instagram account. 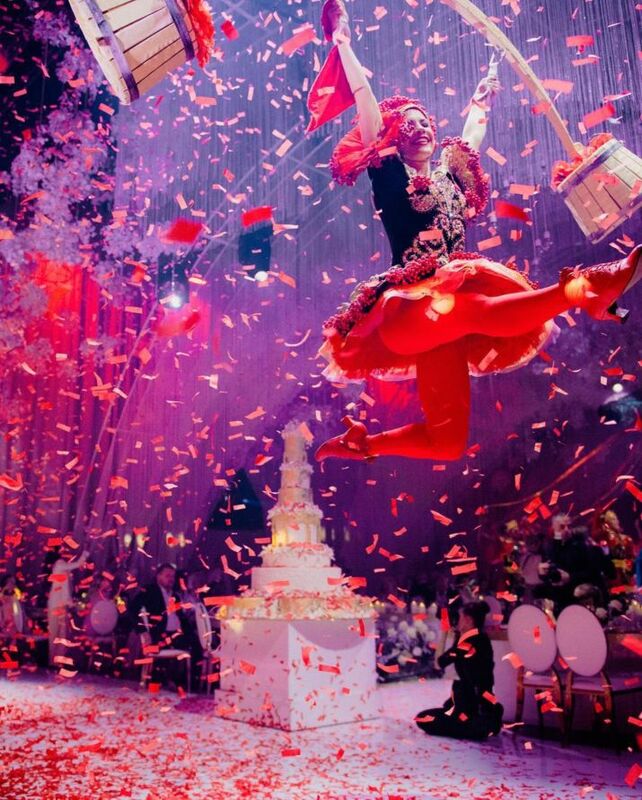 The wedding that took place on the 23 November 2018 at the Barvikha Hall in Russia. 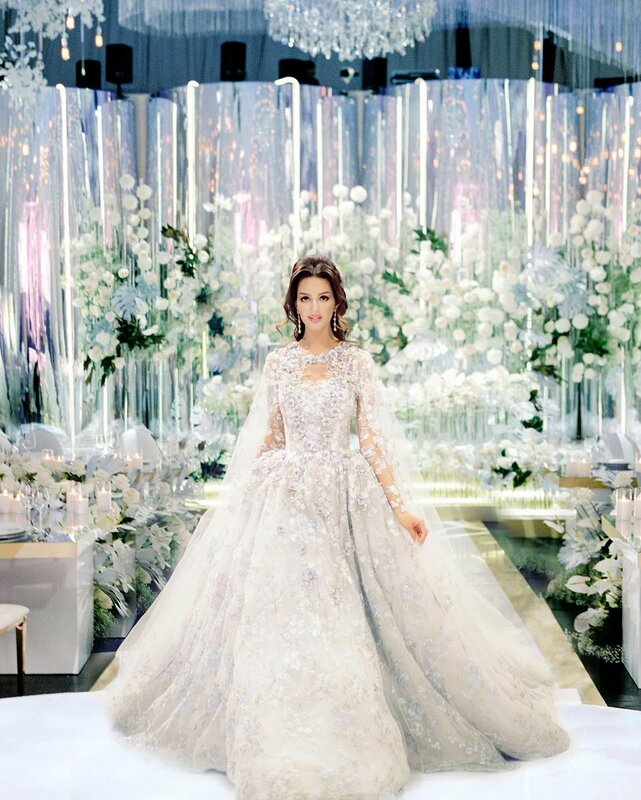 The bride is resplendent and regal in her princess cut wedding dress. “Congratulations to SvadBerry with a well-deserved victory in the “Event of the Year” award with a real royal wedding, which I had the honour to shoot. “With the scope of the wedding, it was very interesting to shoot such a beautiful and elegant project,” Maxim Koliberdin wrote a congratulatory post on his Instagram account. 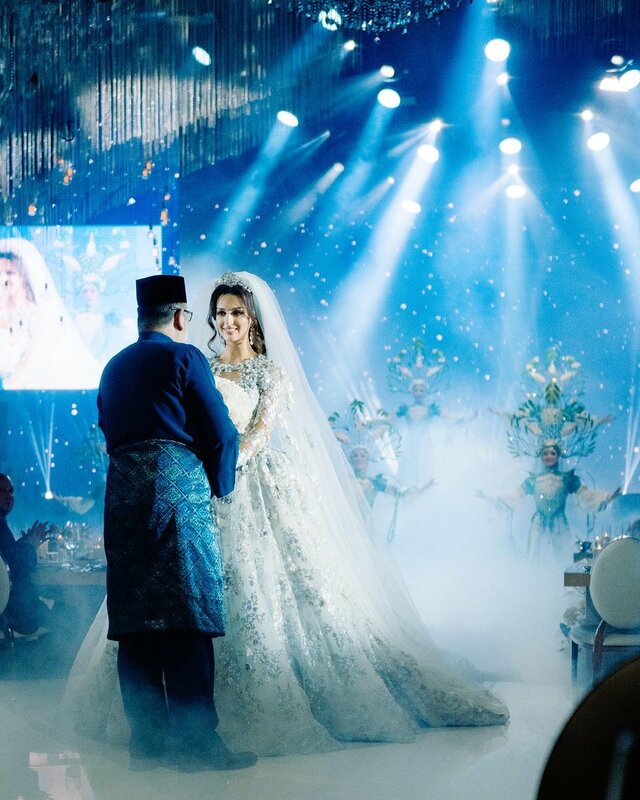 Sultan Muhammad V looks dapper in Baju Melayu, a Malaysian traditional men’s attire, cutting a cake with his bride Oksana Voevodina. Surrounded by performers, the royal couple embraces each other lovingly. 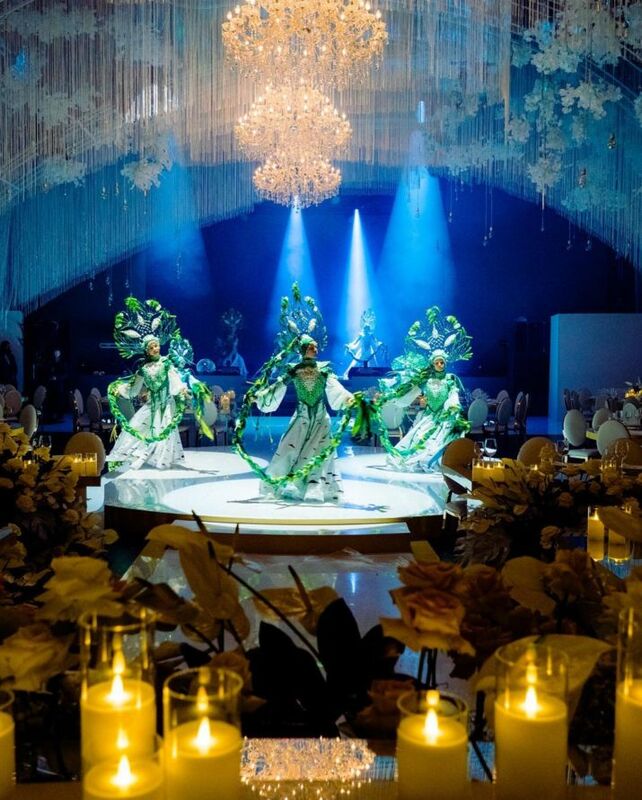 The gorgeously romantic and lavish wedding befitting of the royal couple by leading bridal company Svadberry Agency who won Event Of The Year for this wedding. So sometimes, little girls fairytales dream do come true for some. 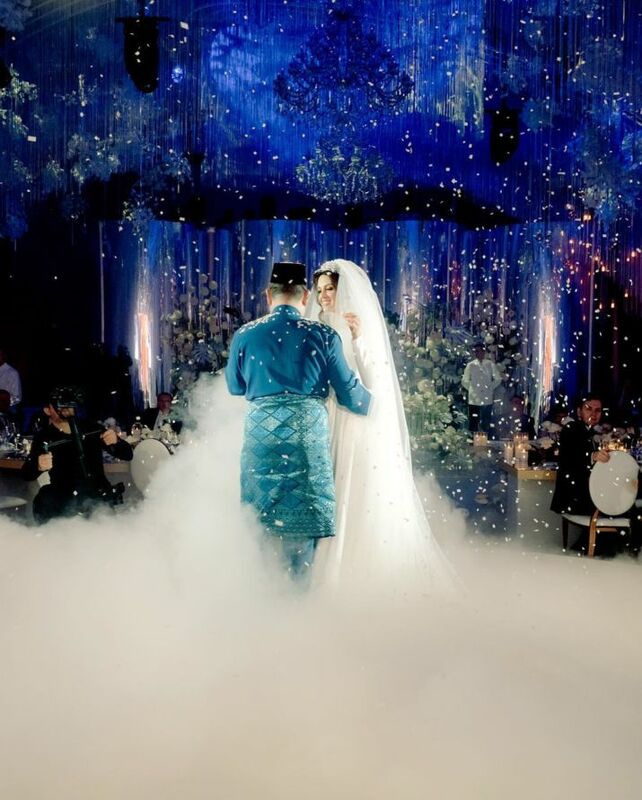 For your own modern fairytale weddings inspiration, don’t miss the upcoming premier Signature Weddings Asia Fair 2019 this 3rd & 4th August at Kuala Lumpur Convention Centre with inspirational bridal companies from the region.